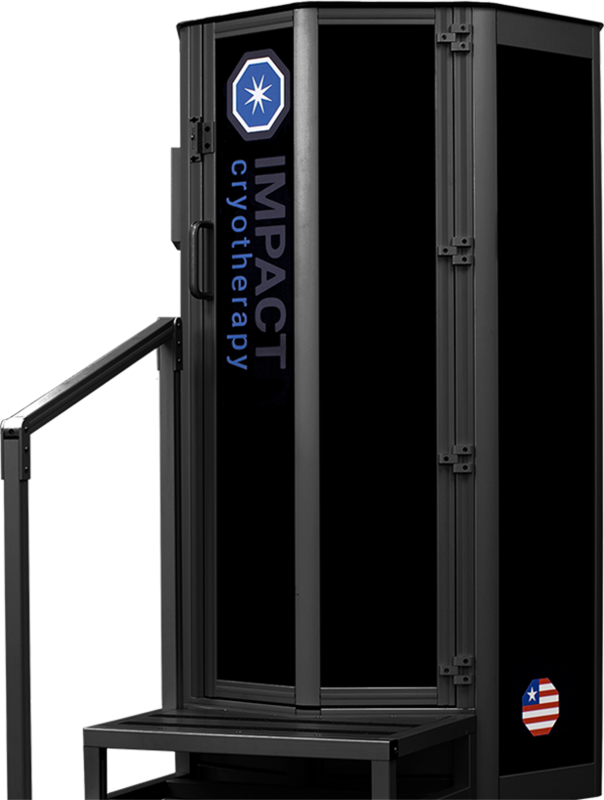 A 2-3 minute session in a CryoSauna with temperatures as low as -240 can accelerate muscle recovery, reduce pain and inflammation, and improve sleep. Unlike when you go outside on a cold day, WBC is a dry process. Because dry cold does not penetrate the body like cold air with moisture, WBC temperatures are able to be much colder than what would be possible on a normal winter day without the extreme discomfort. 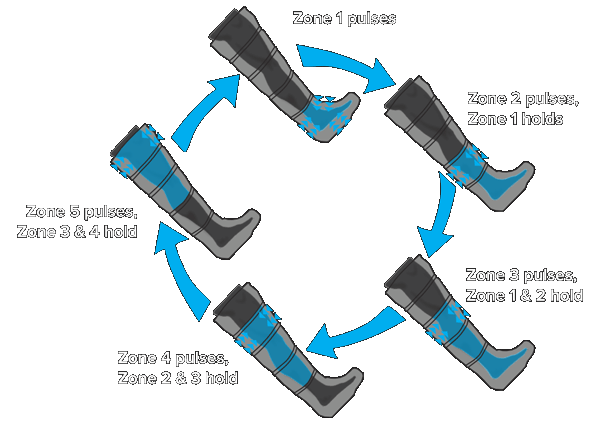 The NormaTec PULSE Recovery Systems are dynamic compression devices designed for recovery and rehab. All of our systems use NormaTec's patented PULSE technology to help you recover faster between trainings and after performances. No commitments. No credit cards required. Start your 14-day trial today! We have first time prices on all of our services. 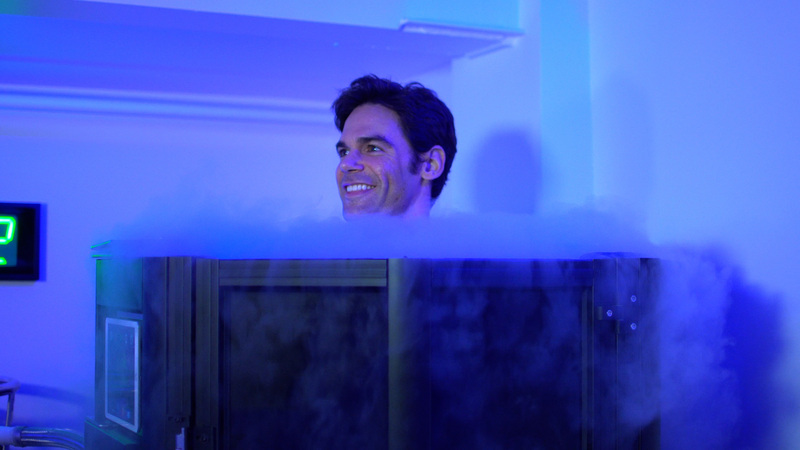 For $25 you can experience Cryotherapy for yourself. We are asked all the time to describe what it feels like, but nothing is as close as experiencing it first hand.Schedule your first session Now! Schedule Your Session Today At Kur Recovery Spa! !